In support of Design Exchange, Canada’s design museum, the annual DX Intersection gala is a splashy celebration of all things creative. 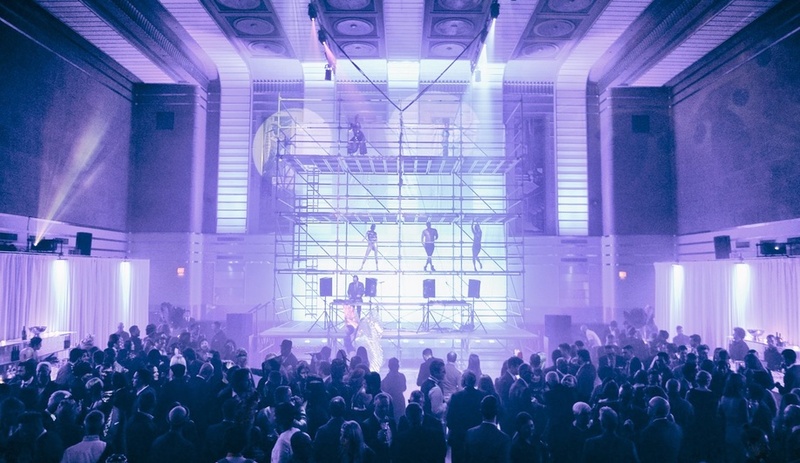 On November 4, Toronto’s Design Exchange will be transformed into a party playground and filled with a Canadian roster of who’s who from the worlds of art, design, architecture and philanthropy. Now in its fifth year, DX Intersection has become one of the city’s preeminent annual fundraising events, with proceeds benefitting DX Public and Education programs like lectures, workshops, children’s camps and the permanent museum collection. Canadian journalist and entrepreneur Tyler Brûlé is the guest of honour at this year’s DX Intersection. 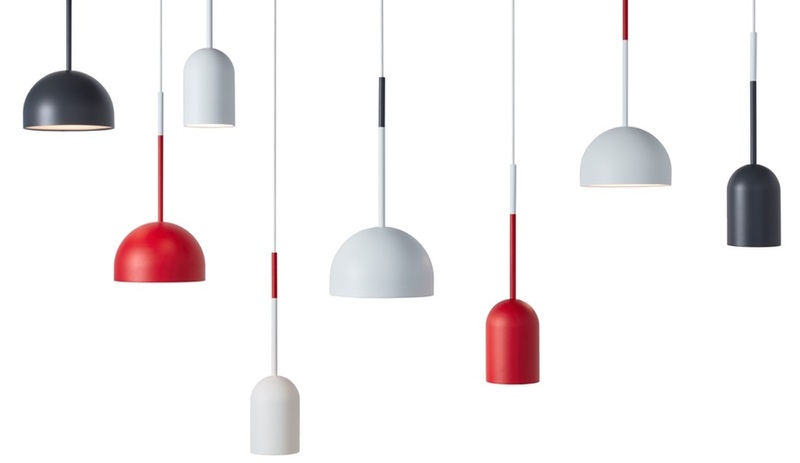 As part of its mission to celebrate the intersection of creativity, the annual gala recognizes a Canadian individual (or partnership, as in the case of Yabu Pushelberg in 2015) whose talent and vision has made an impact in the world of design. 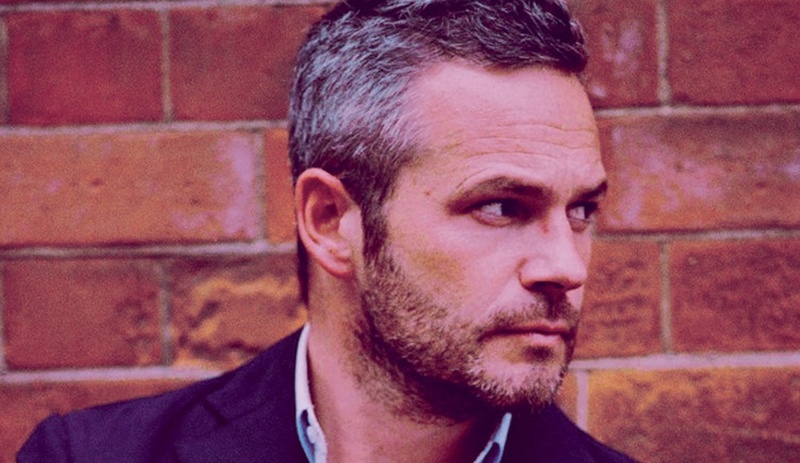 This year, UK-based entrepreneur and journalist Tyler Brûlé is the guest of honour. 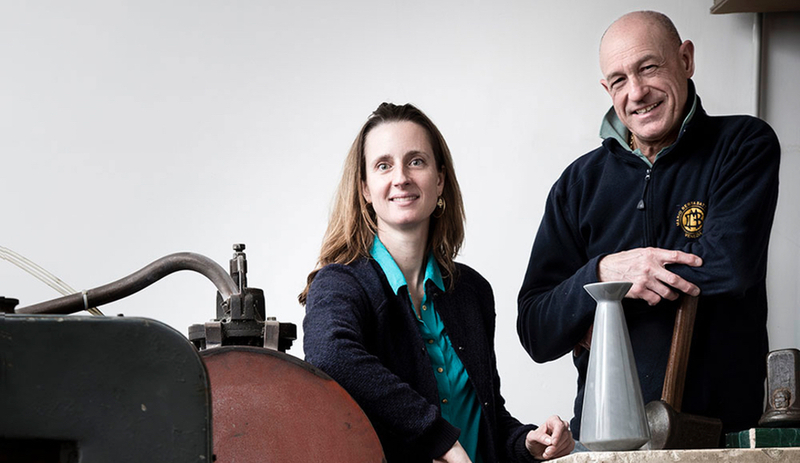 Founder of both Wallpaper* and Monocle magazines, Brûlé is an inventive tastemaker who, for 20 years, has helped put design in the hands of curious readers across the globe. He is also chairman and CEO of Winkreative, the agency behind campaigns for brands including Porter Airlines, Union Pearson Express, Avenue Road showroom and Stella McCartney. 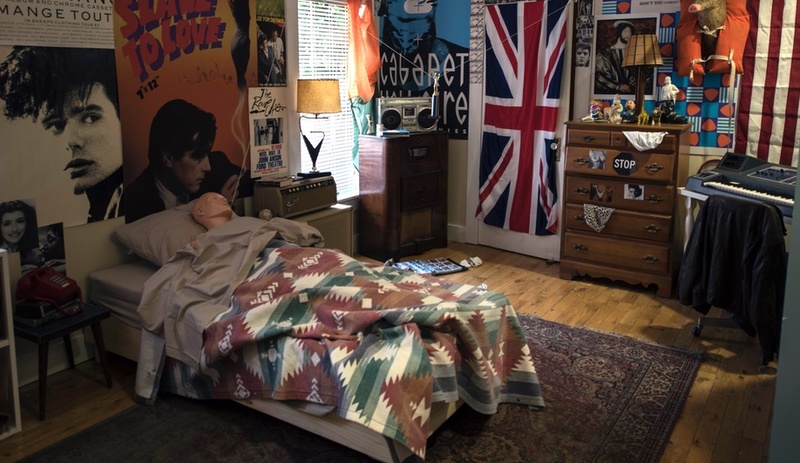 Sarah Keenlyside and Joseph Clement, the Toronto artists and filmmakers who recreated the iconic Ferris Bueller bedroom for January’s Come Up To My Room event, will be producing an installation for DX Intersection. A mash-up of design disciplines are at the heart of this year’s event, where creators from a smattering of fields — architecture, food, fashion, design and more — will produce collaborative works. Guests can explore three floors’ worth of immersive installations, by such talents as architecture and interiors studio RAW Design; Space Animatør, a collaboration between artist-designer Gelareh Saadatpajouh and landscape architect Victoria Taylor; and Sarah Keenlyside and Joseph Clement, the artist duo behind the much-loved Ferris Bueller bedroom interpretation at last January’s Come Up To My Room. Boi-1da, a Toronto producer and DJ who has worked with the likes of Nicki Minaj, Drake and Rihanna, will provide the music. Gala attendees could take home one of many covetable raffle prizes, including the Yabu Pushelberg Oiseau lounge chair. Like any good party, DX Intersection has prizes and goodie bags. 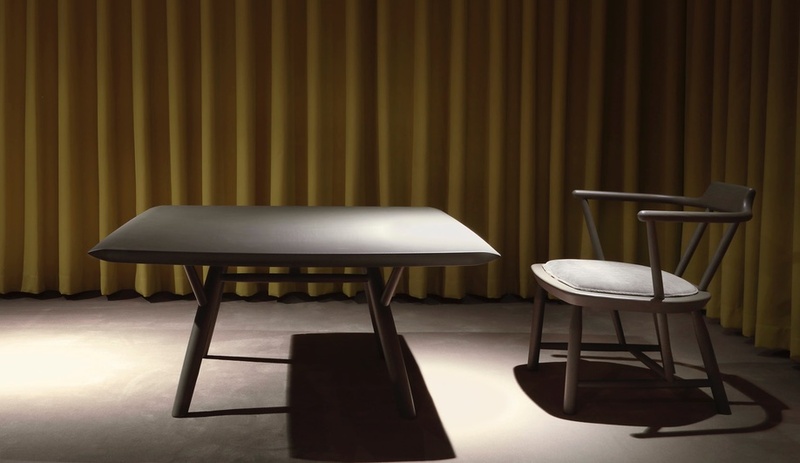 The Yabu Pushelberg Oiseau lounge chair, pictured above, is one of many covetable raffle items; others include wares from Alessi, Umbra and The Drake Hotel. And all revellers will receive a free 2017 membership to Design Exchange, exclusive deals and partner offers, and a free subscription to one of DX’s favourite design magazines — including Azure. 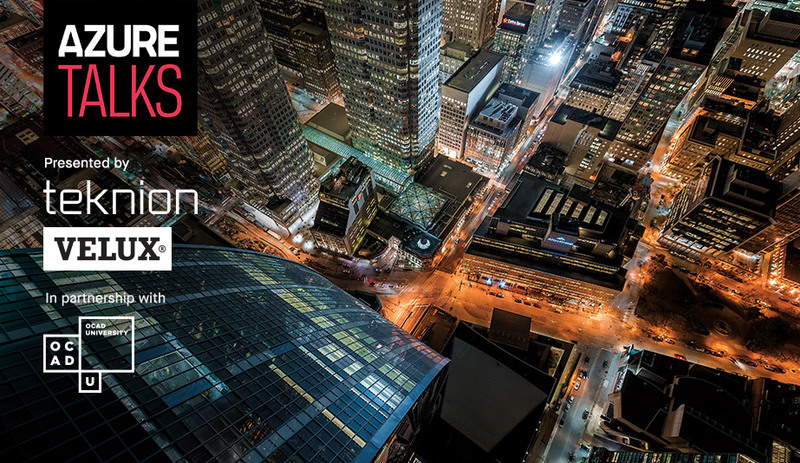 DX Intersection 2016 is on November 4, at the Design Exchange headquarters at 234 Bay St in Toronto. Use code DXAzure to save 10 per cent on regular admission.